For new parents, life is exciting and busy. 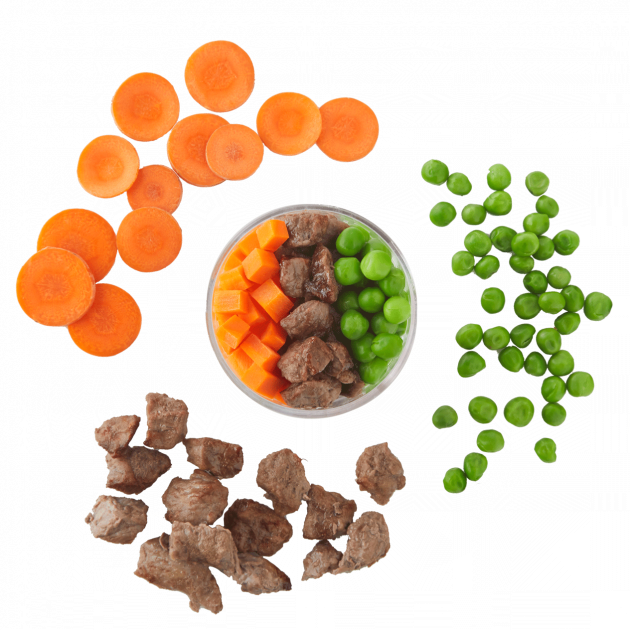 Your baby’s world is expanding every day and so are their nutritional needs. 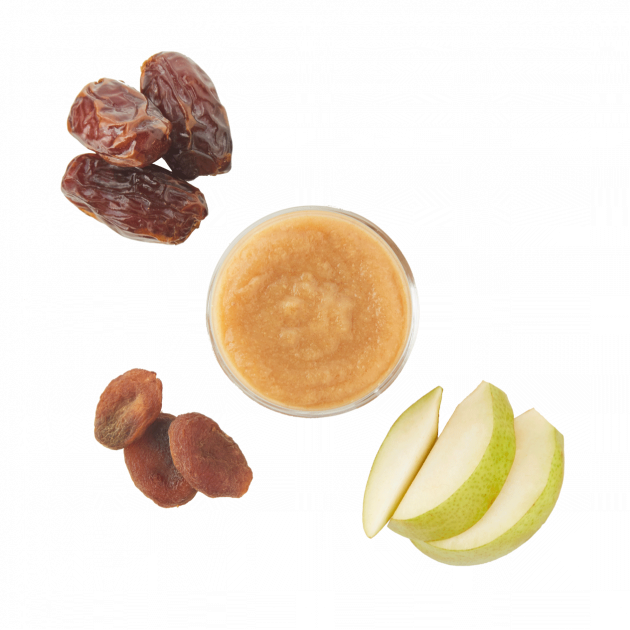 From starting solids to building their motor skills with finger foods, our wholesome baby food delivery service grows with your little one. Enjoy the precious moments with your baby, we’ll take care of mealtime. 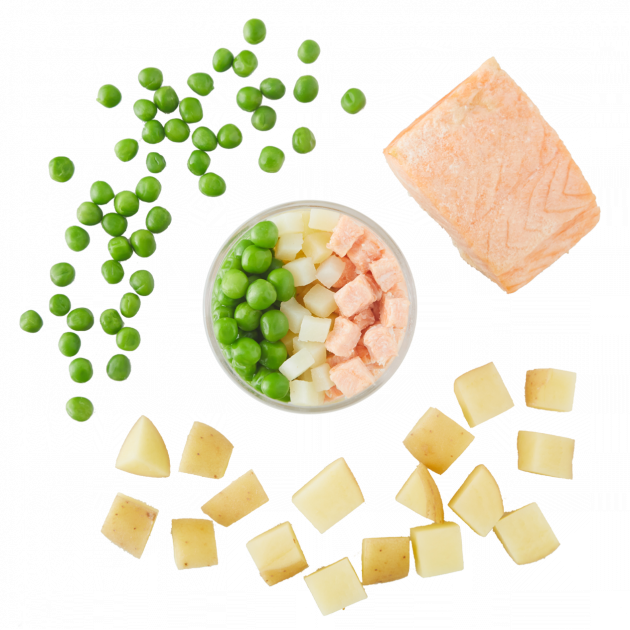 Choose from baby-tested favorites or get more adventurous with tasty seasonal meals. 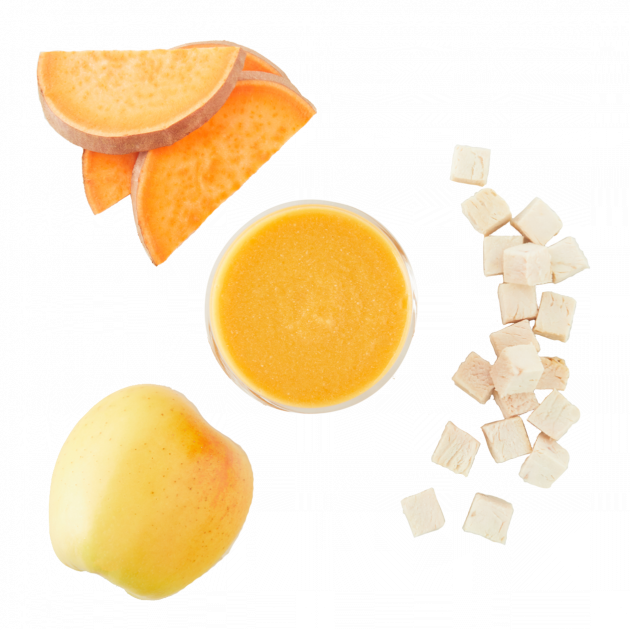 Satisfying and sweet, this puree combines peeled and steamed Anjou pears with dried apricots and Deglet dates. Pears have fiber to benefit digestion and vitamin C, a powerful immunity booster. Apricots offer up a serving of vision-boosting vitamin A and antioxidant vitamin C.
Dates are naturally sweet and high in potassium, fiber and polyphenols, antioxidants important in preventing inflammation. Protein-packed edamame is steamed until soft, then pureed into a smooth consistency. 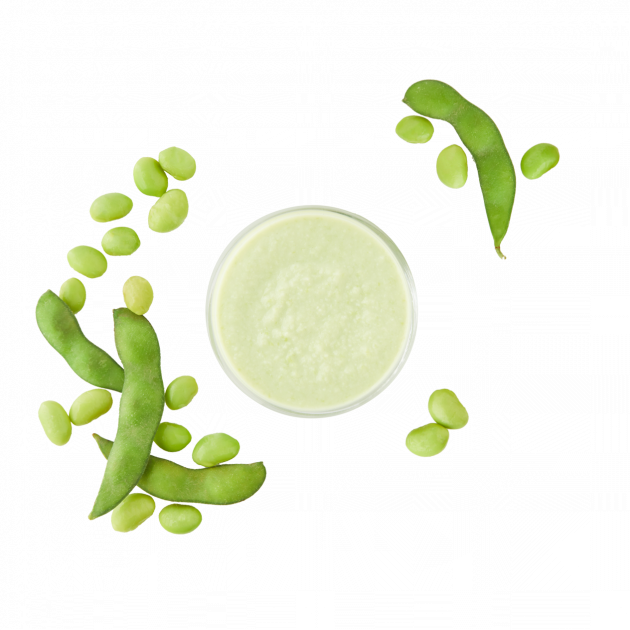 Our edamame puree is soy delicious! Edamame contains calcium and magnesium, which support bones, muscles and nerves. 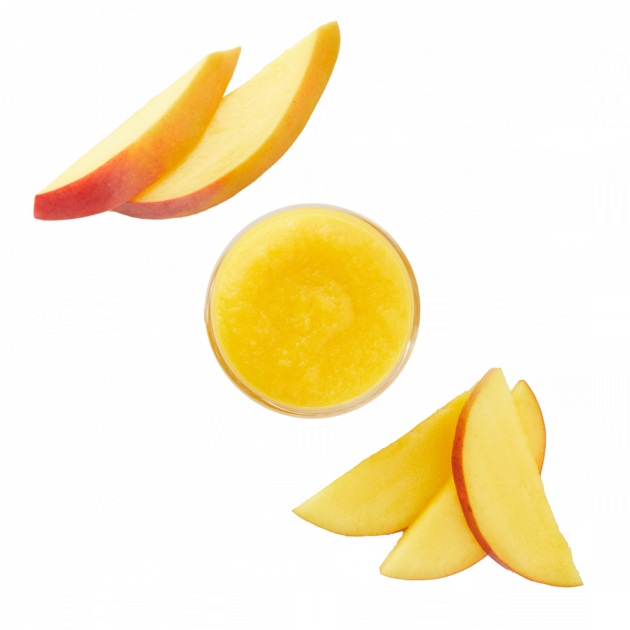 Mango, a good source of fiber and vitamin B6, is chopped and pureed into a smooth consistency. 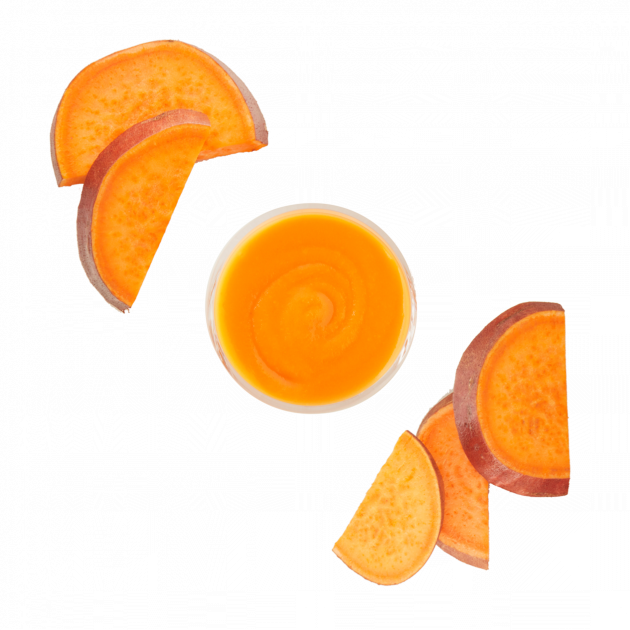 Mangos are a tropical treat with vitamins A and C to aid in vision and brain health. 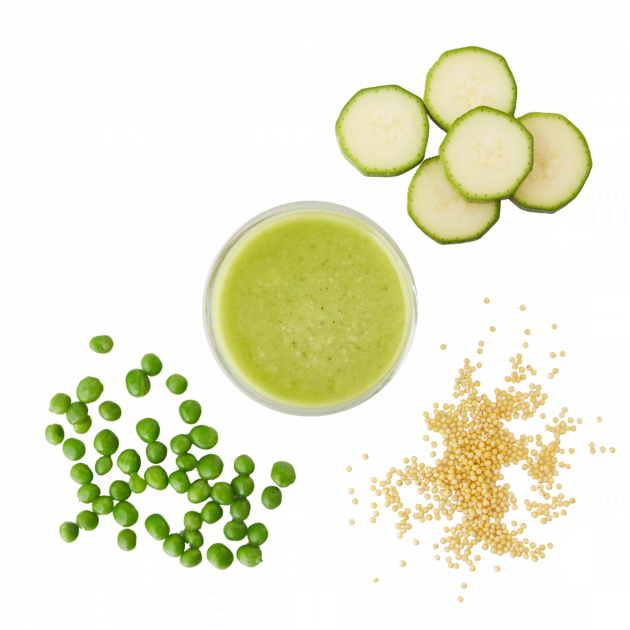 Zucchini and English peas are steamed until tender and pureed with cooked millet into a smooth consistency. Peas can I have some more? Millet is an ancient whole grain packed with fiber, magnesium and iron, essential nutrients for healthy development. 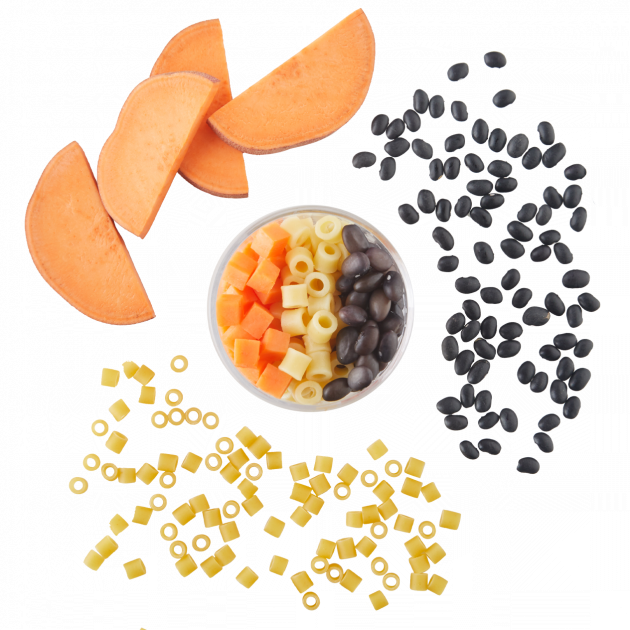 Steamed garnet yam, fiber-rich black beans and soft ditalini pasta create a well-balanced finger food for your little one. The thiamin and fiber in black beans help power muscles and maintain regular digestion. 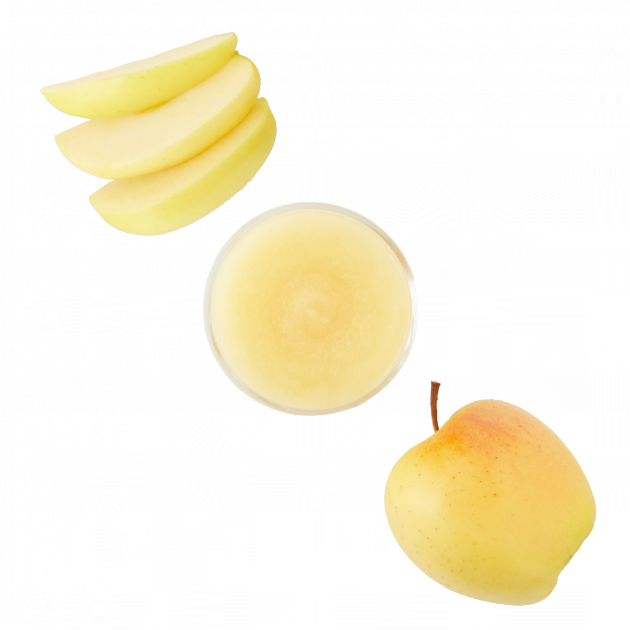 Golden Delicious apples are peeled, cored, steamed and pureed into a smooth consistency. 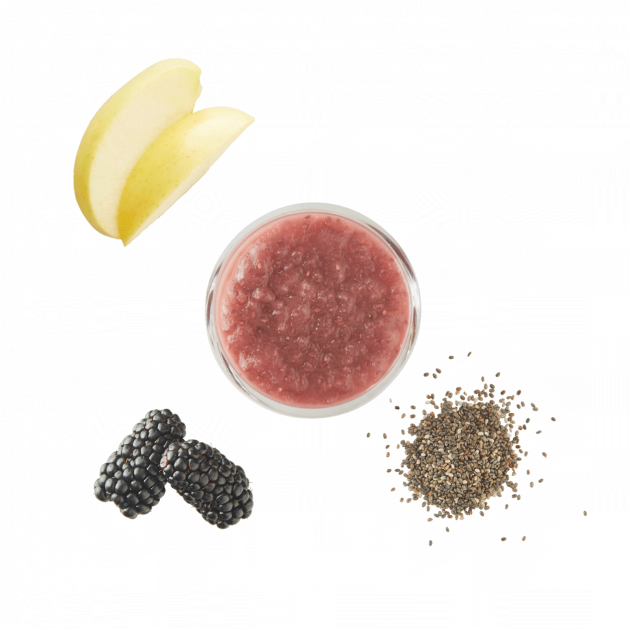 This is applesauce in its purest form: no additives, no extra sugar and no artificial ingredients. 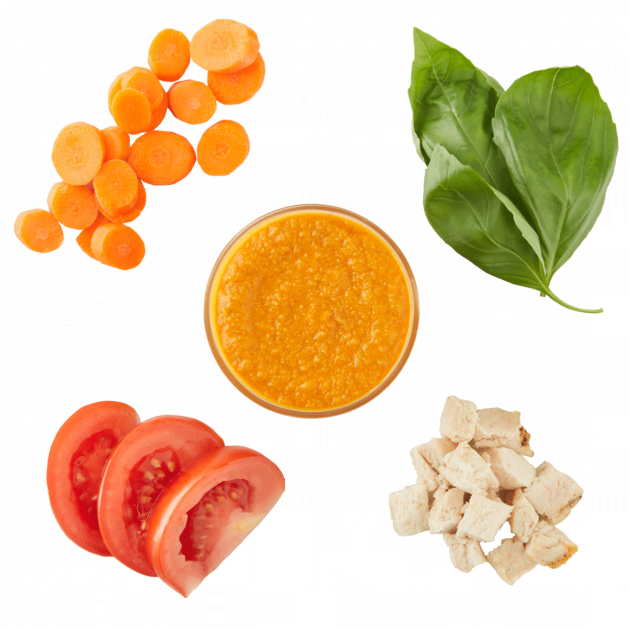 Roasted Garnet yams and steamed Golden Delicious apples are blended with cooked antibiotic-free turkey into a puree.